Windows 7 RTM, which will be distributed to MSDN/TechNet and technical beta testers tomorrow, contains a nasty memory leak when the chkdsk command is initiated. The bug occurs when the CHKDSK /R command is initiated on a non-system volume. 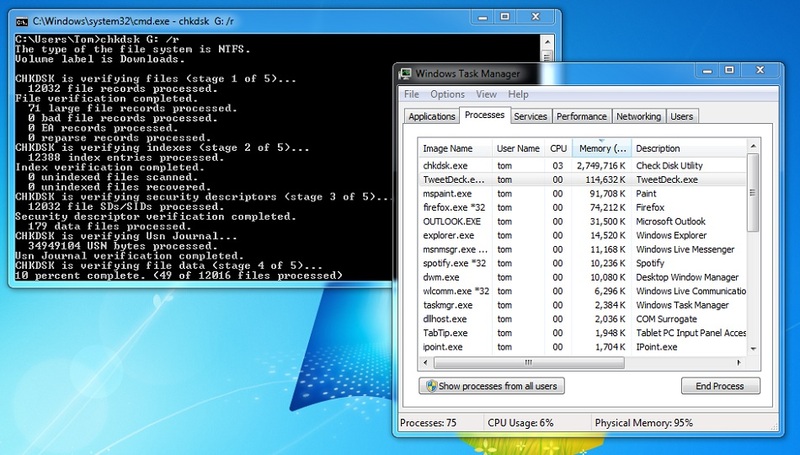 Memory usage of the chkdsk.exe process soars until the system is using over 90% physical memory. In some cases this will cause the system to become unresponsive and unstable. 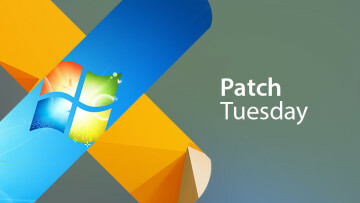 Some are calling the bug a "show stopper", whilst others (Randall Kennedy) claim it could derail the Windows 7 launch. It's worth noting that Kennedy claimed in November 2008 that Microsoft had delayed the Windows 7 beta to early 2009, even though company officials always stated this was the case. In other words, take his words with a pinch of salt. Is this a show stopper? No not really. Yes the memory leak is bad but it's a process that is used so rarely that Microsoft would mark this as minor in terms of bugs. There are unconfirmed reports that Windows VP Steven Sinofsky has claimed this is a controller issue and can be fixed with updated drivers, something that Microsoft can push out with Windows Update. In an unverified blog posting, Sinofsky states "In this case, we haven't reproduced the crash and we're not seeing any crashes with chkdsk on teh (sic) stack reported in any measurable number that we could find. We had one beta report on the memory usage, but that was resolved by design since we actually did design it to use more memory. But the design was to use more memory on purpose to speed things up, but never unbounded — we requset (sic) the available memory and operate within that leaving at least 50M of physical memory." It's worth noting that this bug also affects Windows Server 2008 R2, an operating system that potential customers would be more likely to use the chkdsk tool on. 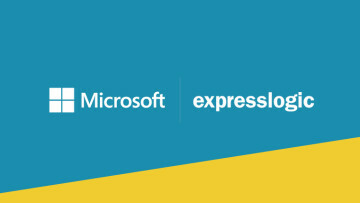 We have asked Microsoft officials for an official statement on the issue and are awaiting their reply.